Bruce Campbell at the Drive-In! 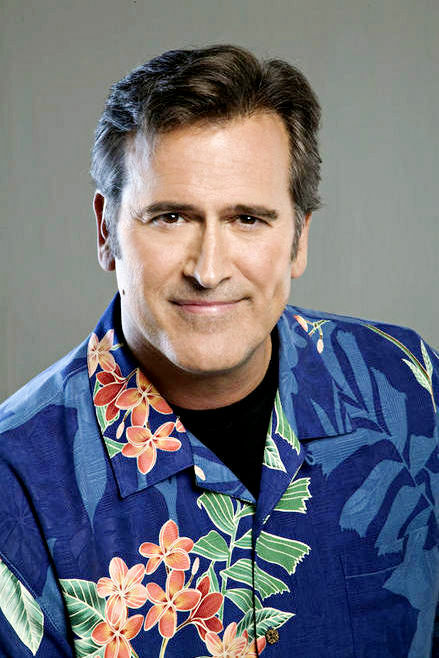 Bruce Campbell (The EVIL DEAD series, TV’s “BURN NOTICE”) will be a special guest at the Flashback Weekend Horror Convention to be held at the Midway Drive-In located in Dixon, Illinois. Bruce will be signing autographs, conducting a lively Q & A and introducing a big screen presentation of his film “MY NAME IS BRUCE”. Bruce will be appearing Saturday Sept. 11, 2010. The complete “EVIL DEAD” trilogy will also be screened (on the HUGE 90 foot wide) screen, including a restored 35mm print of “THE EVIL DEAD” (courtesy of Grindhouse Releasing).